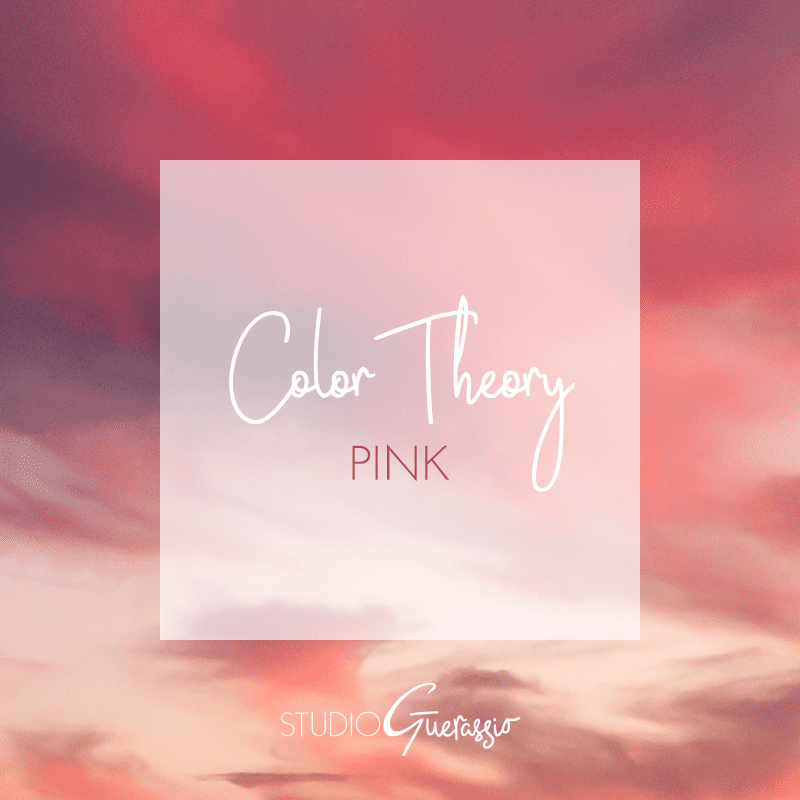 Color Wheel Tier: Pink is a tint of primary color red. Complementary Color: Green (the complement of red). Did you know that pink, as a word, existed as a verb before it became a descriptive noun? ‘To pink’ meant to decorate with a punched pattern. This is why, if you’re into sewing, your zigzag-edged scissors are called pinking shears. Pink as a color didn’t come into use until fairly recently (etymology-wise), in the 17th century. ‘Pinks’ are a common flower whose petals are the shade that is the color we know as pink today. Even outside of English, the word for this color is often the same as (or derived from) that language’s word for rose. Despite its proliferation in the world of flora, pink wasn’t a popular color until the French Rococo movement when pastels were all the rage. Even after that, it was most often a color associated with boys (red was for grown men, so pink was for boys). It wasn’t until the mid 1900’s, when Mamie Eisenhower and Jacqueline Kennedy so often appeared in the color, that pink started to be associated with ladylike behavior and girls. Having grown up as a female since that time, I can tell you that the idea of pink being for little girls is now firmly rooted in our culture. While I remember having a mostly pink room as an elementary-aged kid, these days pink is much more scarce in my choices. It’s not my least favorite color, nor one of my favorites. When I do use it, I gravitate more towards the darker, deeper pinks than the bright and saccharine pinks of my childhood. The different shades all have their place in design, though, depending on the project. Also, after writing this, I now have that Aerosmith song stuck in my head. If you want to see some examples of the many ways pink can be paired and used, check out my color board on Pinterest. What does pink make you think of? Where does it rank among your color favorites?